A selection of laminated photographs showing typical scenes of France and everyday French life throughout the country. 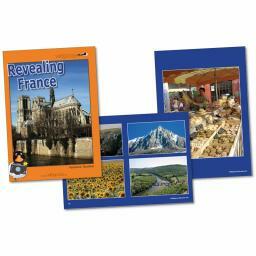 The pack features images of town and country life, food, geography and Paris and the accompanying notes provide background information and activity suggestions. 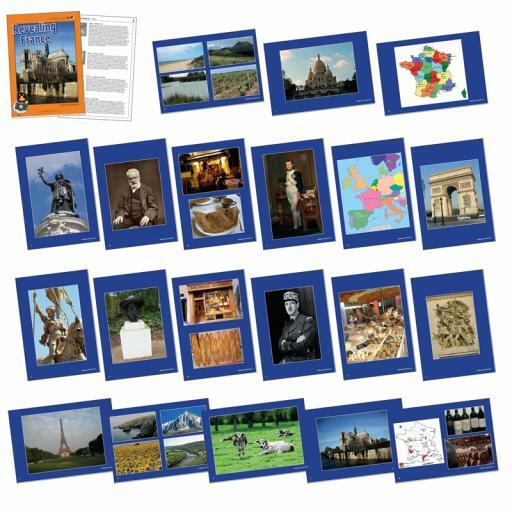 Includes a CD version of the complete pack for use on whiteboards.